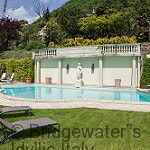 A stylish villa with opulent interiors situated in an idyllic location on the banks of Lake Como. 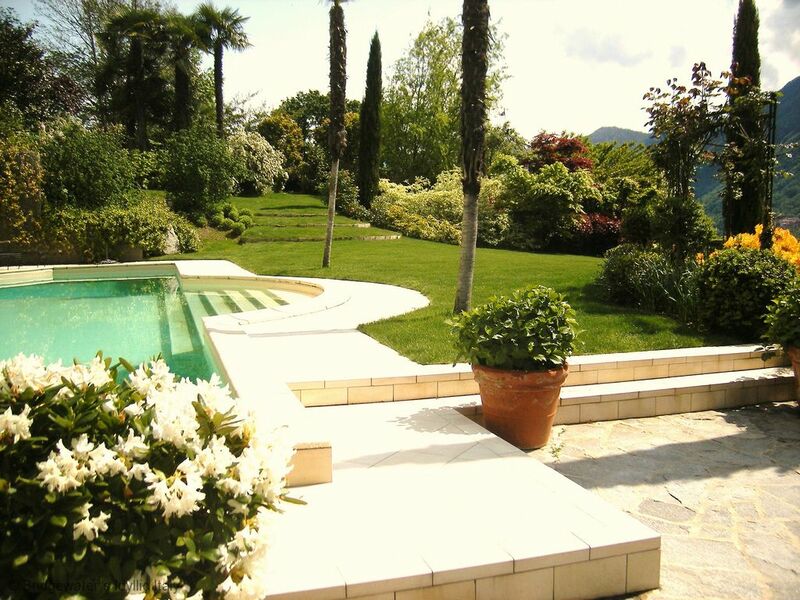 This prestigious property is surrounded by a 3.000 sq.m. 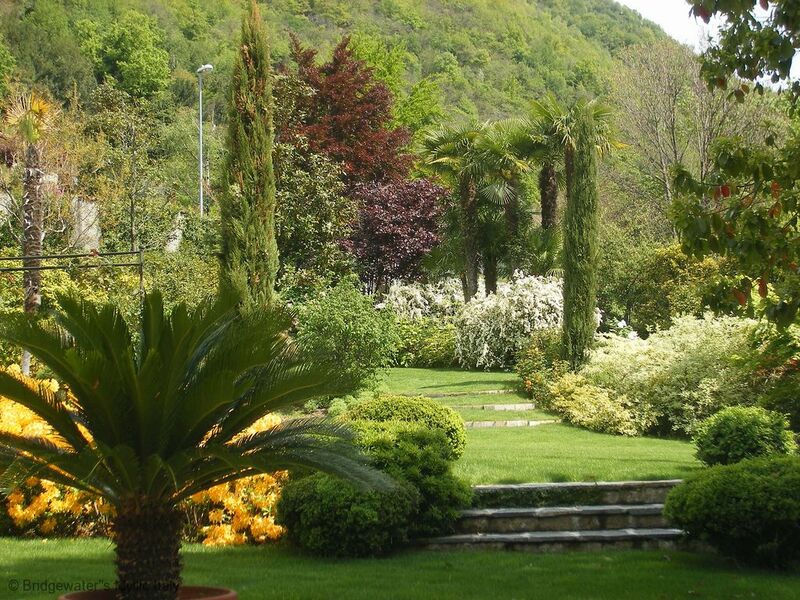 fenced sculpture garden with lawns, Mediterranean plants, flowers and fruit trees. Stunning lake & mountain views. 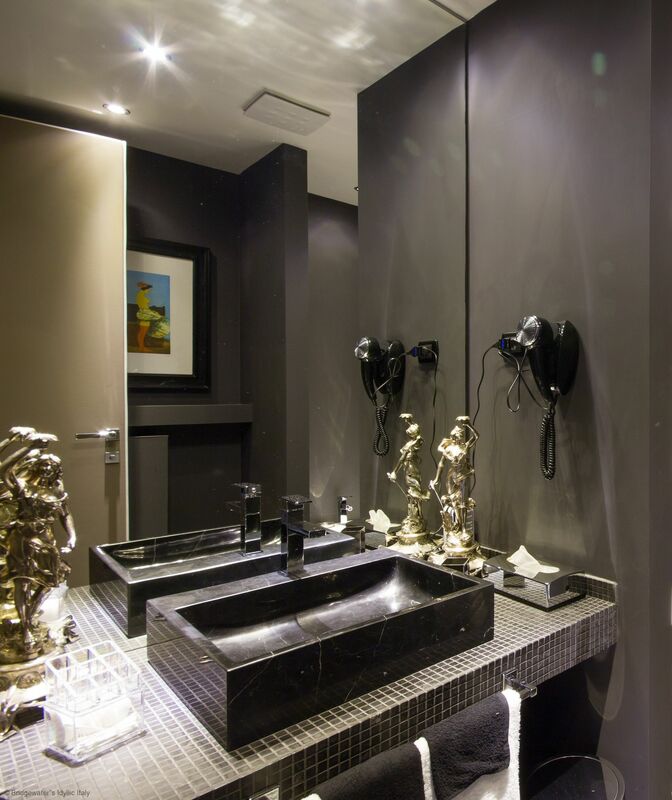 Private swimming pool (can be heated), shower, Air-con, w-ifi, full time staff for cleaning, concierge and management. 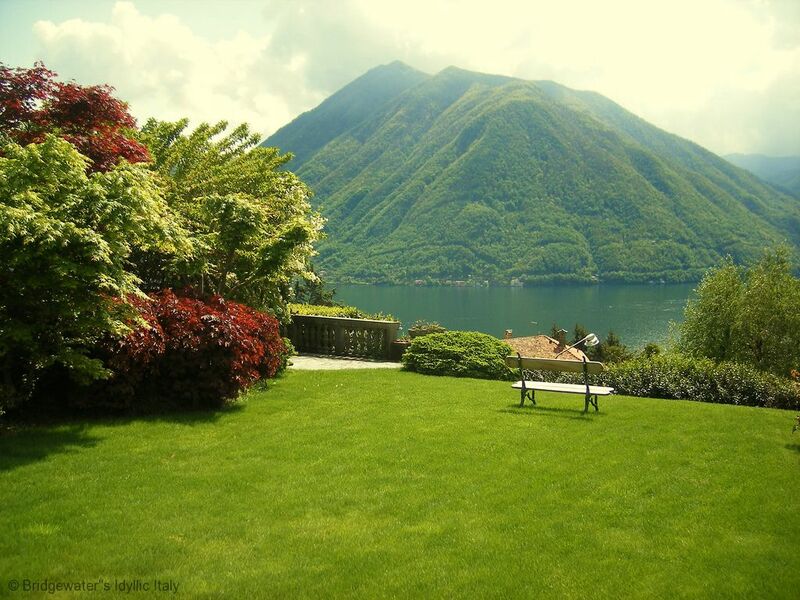 Top level villa in a beautiful location.. 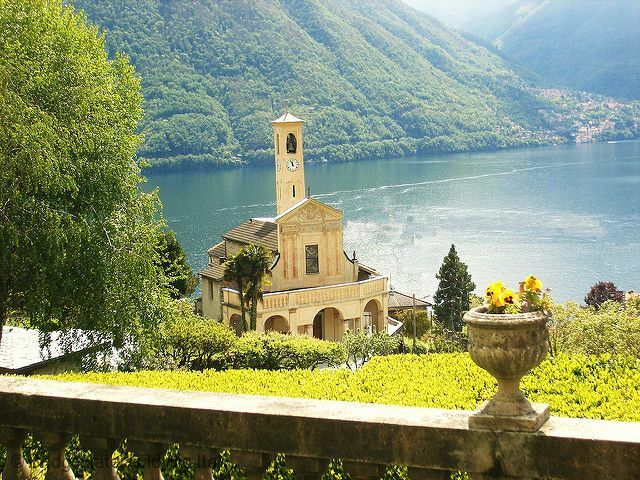 Walk to town and beaches, Milan within 1 hour drive. Sleeps 11 plus 2 infants. 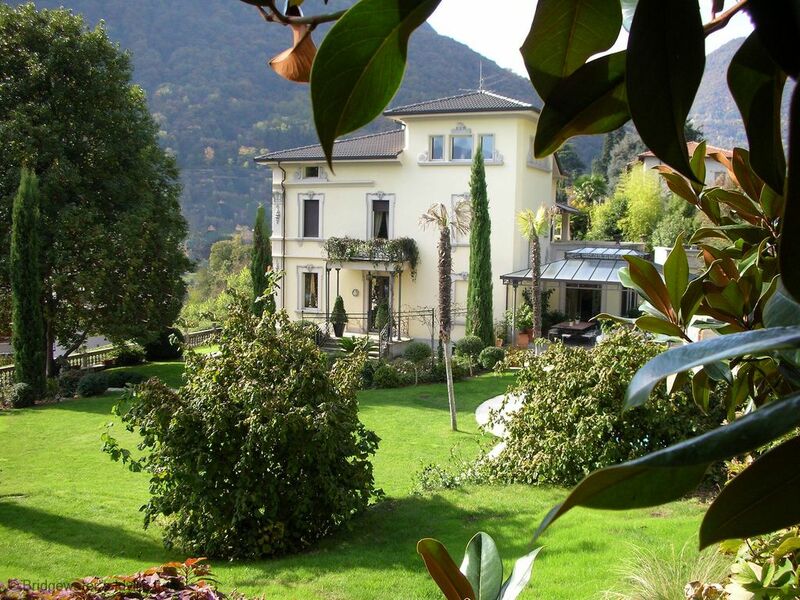 Villa Concetta sits in an about 3.000 sq.m. fenced sculpture garden with lawn, plants, flowers and trees, maintained in mint condition, al fresco sofas and tables, BBQ, lounges and outdoor furnishing, swimming pool, shower, beautiful garden surroundings. Air conditioning in all common areas and in all bedrooms; Two cradles and two highchairs; Safety box in each bedroom; 2 cars garage; Internet ADSL wi-fi; Flat tv in the drawing room, all bedrooms and in the kitchen. All TVs with Sky package; Gas or charcoal barbeque. Full time staff for cleaning, concierge and maintenance. The staff lives in a separate apartment in the villa’s garden to ensure the best service and absolute privacy for the guests. Pre-arrival grocery shopping service; ADSL Wi-Fi; Heating, Electricity, Water, Air conditioning; Bed linen change twice a week; Household linen and bath towels change daily; DVD and CD players and library; Playstation and games library; Complimentary luxury toiletries. Extra housekeeping service, laundry and ironing: €15 per hour; Babysitter: €15 per hour; Breakfast, cook, wines and drinks (according to the price list); Pool heating € 200 per day.